We love massage and we are honored to share this healing journey with you. Massage is excellent health care. It can help with pain relief, stress relief, injury rehab or just keep you feeling your best. If you have specfic pain relief needs- headaches, lower back pain, foot pain- we can help! Maybe you want to keep you body healthy as you train for or enjoy your favorite sport. We can help with that too, by preventing injury and improving range of motion. If you need to escape from the everyday stessors of todays world, improve your mood and relax your body. Massage can help with that too. "Helping someone relieve their pain is the best! You can see the difference on their face. " 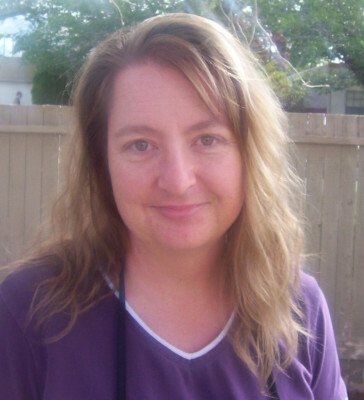 Liz has been a massage therapist since 2007, she specializes in deep tissue and sports massage. She went to Crystal Mountain massage school here in Albuquerque NM. She has worked with the UNM track team since 2008. She has also worked with the Isotopes and the UNM football team. 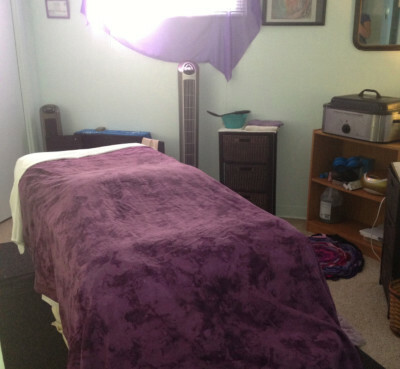 She has been able to help many people with issues from foot pain, sciatica, and even headaches. " I love being able to help people, and I love working with my hands, so massage is the perfect combination for me." 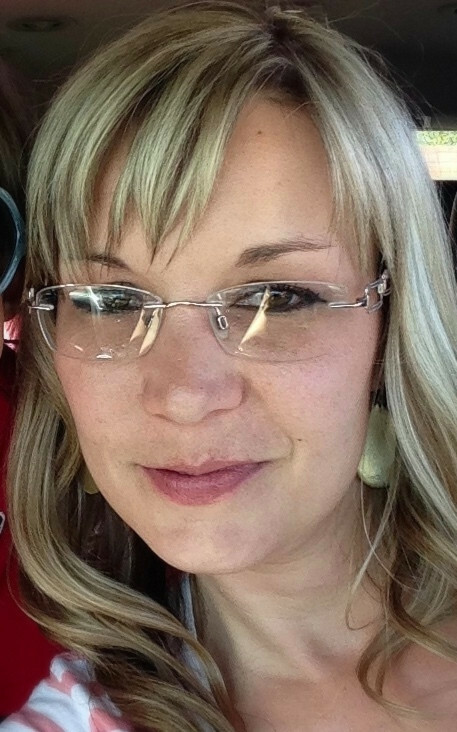 Krystal has been a massage therapist since 2012. She specializes in deep tissue massage. Krystal has worked with the UNM football team, the UNM Track Team, as well as other athletes. She went to Crystal Mountain Massage School. satisfying about finding a problem and working on it directly. I absolutely love watching clients improve and be able to do more with less pain." 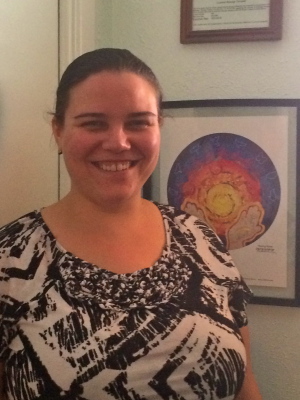 Michelle has been a licensed massage therapist since December of 2016. " I am a very easy going person, who is easy to talk to and work with. I love being a Licensed Massage therapist and having the ability to help my clients with pain relief or just pure relaxation." Michelle also works with the Unm Track and Football teams. "If you are looking for a comfortable and safe environment to find some relaxation or any kind of pain relief, please feel free to set up an appointment. "She graduated from Crystal Mountain Institute.